Quiz: Do you have Allergies or a Sinus Infection? Your nose is stuffed and your head is pounding – but what’s to blame? 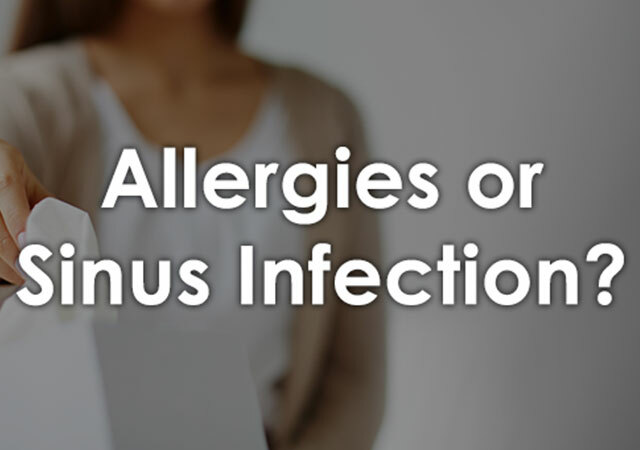 Take our quiz to see if you're possibly suffering from Allergies or a Sinus Infection. Quiz: Do you have a UTI or an STI? Take our quiz to see if it is more likely that you are suffering from a urinary tract infection or a sexually transmitted infection. Quiz: Do You Have a Sinus Infection? Has your cold or allergies turned into a sinus infection? Take our quiz to find out - nearly one in seven people are diagnosed with sinusitis each year. One in four Americans has had an STD. Take this quiz to assess your risk and determine if it’s time to get a physician's opinion. Quiz: Do You Have a UTI? It’s estimated that 60% of women will experience a urinary tract infection during their lifetime Take our quiz below to find out if you could be suffering from a possible infection. Quiz: What’s my skin cancer risk? Take our quick quiz to assess your skin type and cancer risk, then read our analyses for some type-tailored sun safety advice. 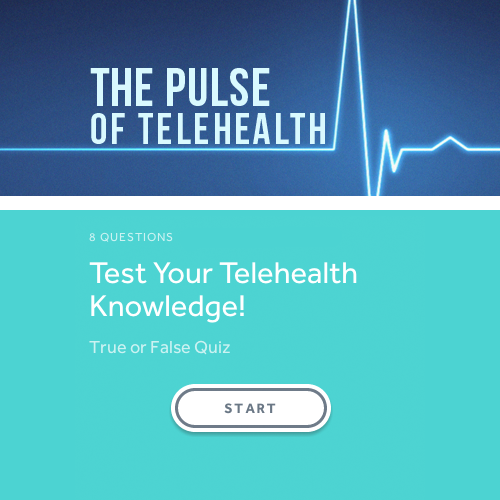 Quiz: Can Telemedicine Benefit Your Clinic? 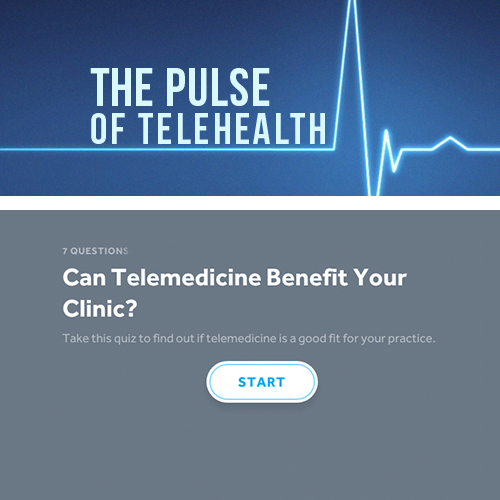 Take this quiz to find out if telemedicine is a good fit for your practice. Quiz: Do You Need to Take Antibiotics? Antibiotics are a modern day marvel - but only work when taken properly. 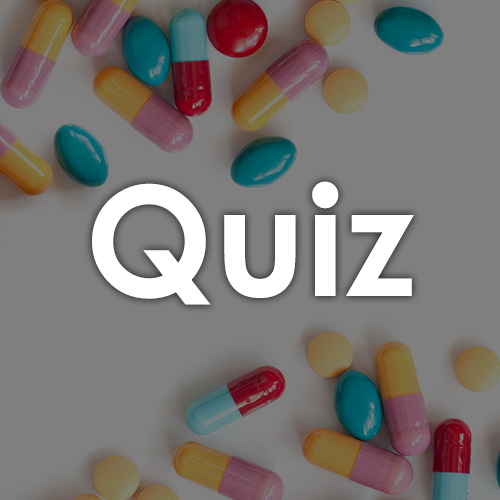 Find out if you should or shouldn't be popping pills with this quick quiz. 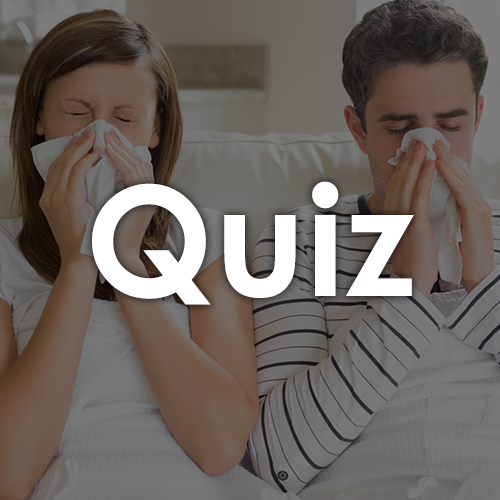 Quiz: Do you have a Cold or Allergies? Sometimes it's difficult to figure out if you’ve got a common cold or seasonal allergies. Take our quiz to get a better idea of what might be making you stuffed up! 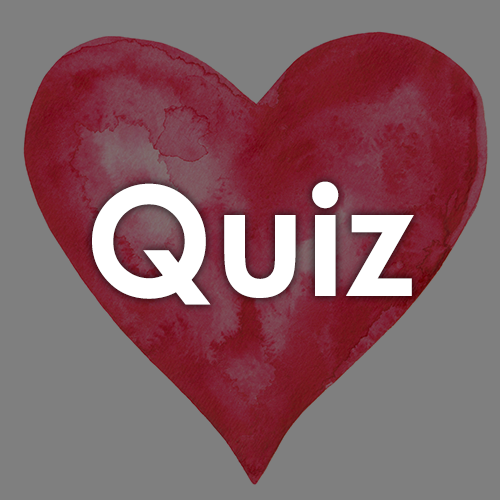 Quiz: Are You at Risk for Heart Disease? Heart disease claims the lives of one in three women. That’s about one death each minute. Take this simple quiz for women to find out your risk. Quiz: What Should Your Healthy New Year’s Resolution Be? Choosing a New Year’s Resolution can be difficult – so let us do the hard work for you! Take our quiz to find out what you should work on in the new year to become a healthier you. Quiz: Do you have a Cold or the Flu? Sometimes it's difficult to figure out if the bug you’ve got is a cold or the dreaded flu. 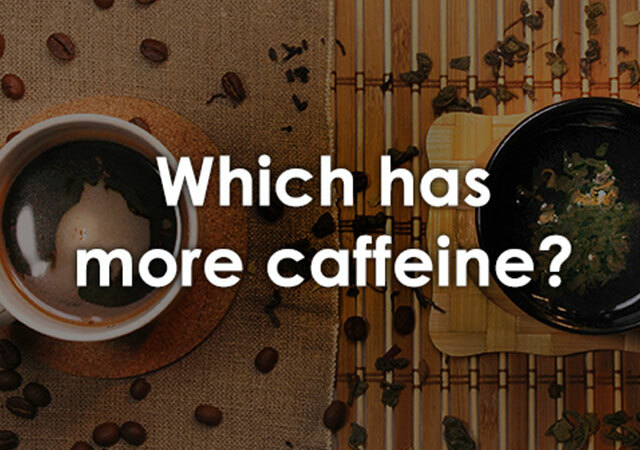 Take our quiz to get a better idea of what might be ailing you. Quiz: Test Your Flu I.Q. Influenza is a condition that affects young and old alike. But how much do you really know about the flu virus? 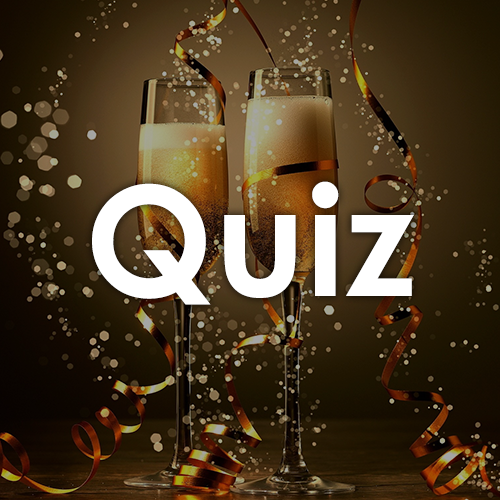 Test your knowledge with this true or false quiz. Quiz: Do you know the fancy medical names for these common problems? Hiccups or a synchronous diaphragmatic flutter? 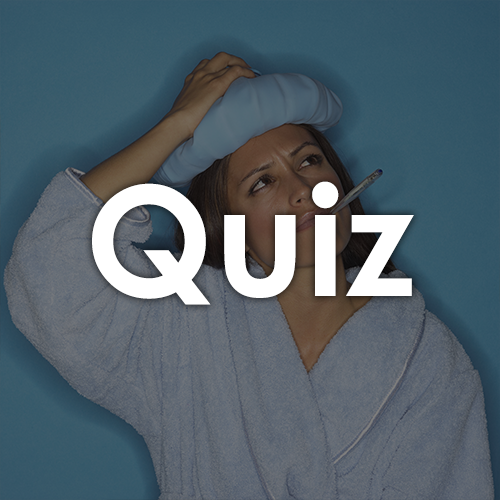 Learn all the other cool ways you could be referring to your mundane medical ailments by taking our quiz. 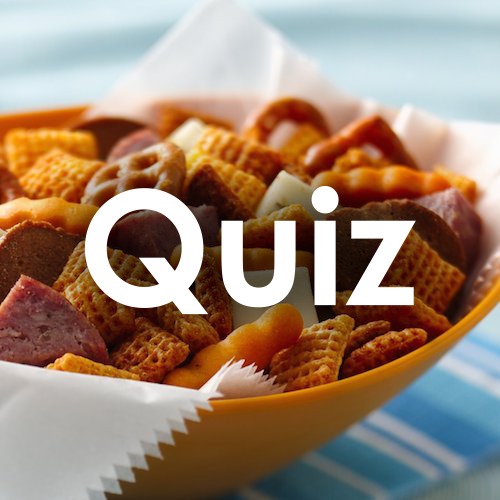 Quiz: Do you know which snack is healthier? How much you know about telehealth? Take this quiz to find out!